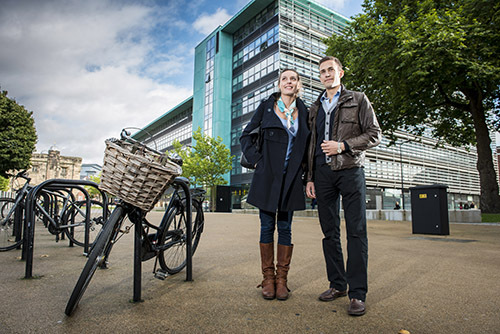 Why study at De Montfort University? We offer over 400 courses, with 170 of these being accredited by professional bodies such as our RIBA accredited Architecture course as well as our Accounting and Finance courses holding the maximum number of exemptions from the ACCA and CIMA. Our graduates go on to do amazing things, with DMU graduates going on to work for NASA, have designed buildings such as the London Gherkin, won Emmy awards for spectacular 3D imagery and have even designed clothes for Beyoncé. 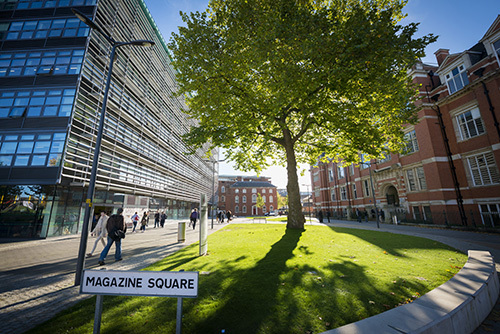 DMU was recently ranked in the top 25 for graduate employability. Rated highly for its creative scene in the Which? University Student Survey, we are home to the Performing Arts Centre for Excellence, the world-renowned Contour Fashion course and internationally recognised departments of Design, Art and Architecture Institution. 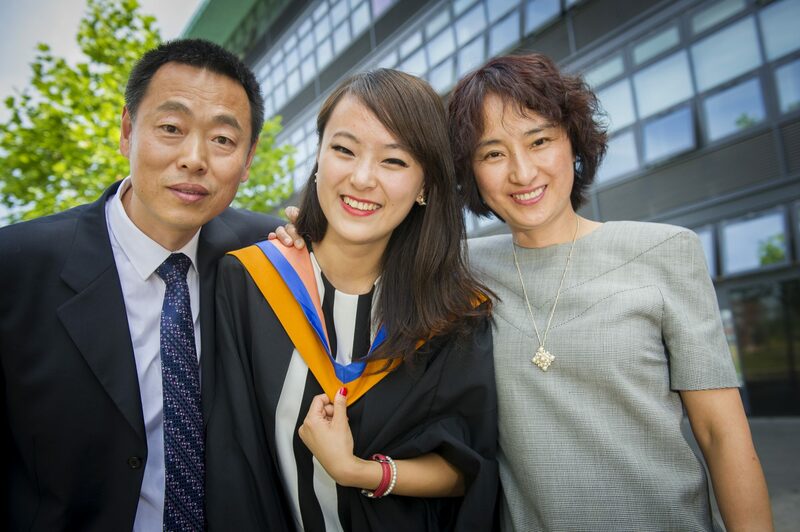 Our dedicated international team will provide support from the moment you decide to apply to study at DMU; from free visa advice to advising on the wide range of scholarships we offer. We can help with part of the journey by offering free airport pick-ups to make your arrival in Leicester as smooth as possible. 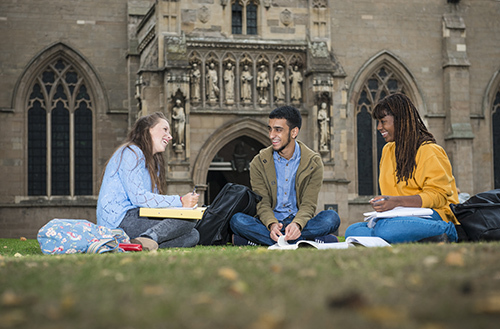 When you arrive on campus we offer £800 pre-sessional English language courses to ensure you can make the most of your course. Our free International Welcome Week will also help to familiarise you with the campus and the city and make new friends. Students can stay in one of our city centre campus accommodation for the duration of their course, combining a safe and friendly study environment with a vibrant city lifestyle. Living costs in Leicester are typically much lower than in London and with our outstanding transport links, you can find yourself in the capital in an hour. DMU is a diverse university – with students from more than 130 countries and 155 international partnerships providing placement opportunities around the world. Our pioneering #DMUglobal project aims to give the majority of students an international experience during their time at DMU, from learning Mandarin on campus to faculty led trips to fascinating capital cities. We like to stay in touch, and we are consistently ranked among the top 10 most influential UK universities on Twitter. We were also nominated for a DRUM award for our television commercial.